The overall sound of Lethvm’s album This Fall Shall Cease is massive, brutal and devastating yet beautiful, reaching far into the universe. 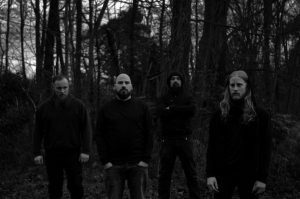 Lethvm might have some inspiration from the aforementioned bands, but there’s also inspiration from more classic doom bands like Hamferd and even some grindcore inspiration from the vocals. 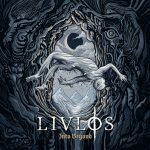 The vocals are actually a force of this album due to its diversity from the Amenra like screams, to hymnal clean vocals and the deep belly death metal growls that easily could have come from Cannibal Corpse. 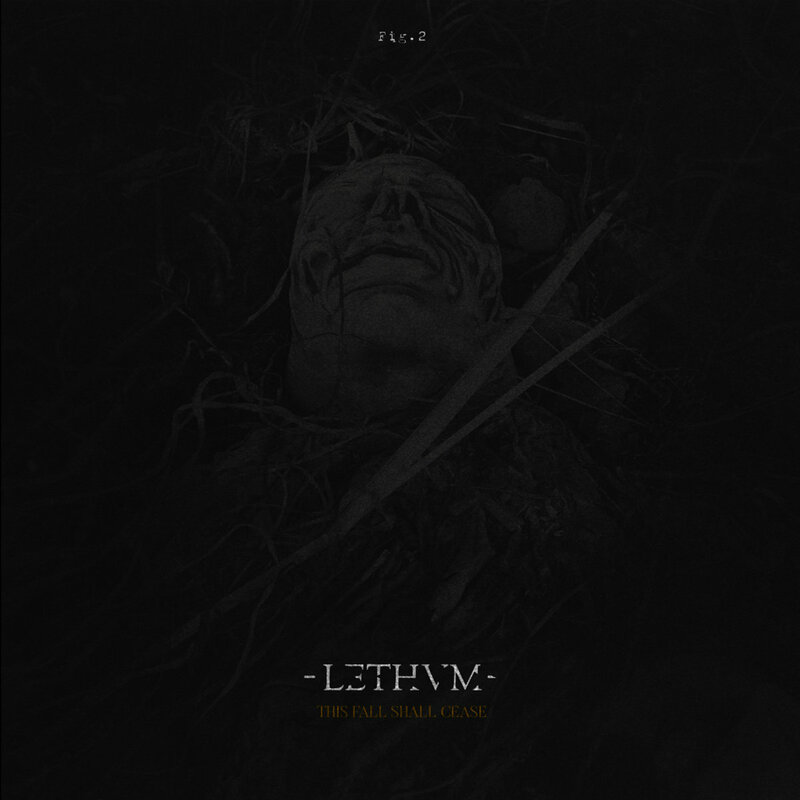 Lethvm is tearing the world apart with dirty and demolishing riffs, but at the same time lifting the atmosphere of the songs with pitch black quiet passages, imaginary sceneries of gothic monuments as well as almost mythic and scary recitations, welcoming the death of earth. I particularly enjoy the vocals interchanging between these more clean vocals and the ultra despair. Especially on the song Winter’s Journey where lungs a seriously screamed out, accompanied by a quiet choir. This is really something that makes Lethvm stand out. So one thing is the sublime vocal performance and versatility, another is the might of the band playing together. It is downright impressive how aggressive, grim and crushing every single chord is delivered on this album. 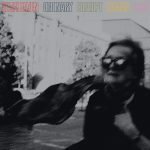 A 10-ton hammer right in your face, but it is definitely not only the roaring guitars that are mastered to perfection, it is also the more shadowy and melancholic quiet parts that adds originality to the album. What makes This Fall Shall Cease stand out, is the fact that it’s not your everyday doom album or sludge album or post-metal album for that matter. 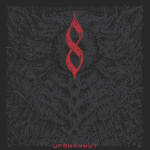 It really joins forces from several subgenres and lift’s the best part of these to a gloomy, dense and misanthropic journey filled to the brim with spirituality and rage. 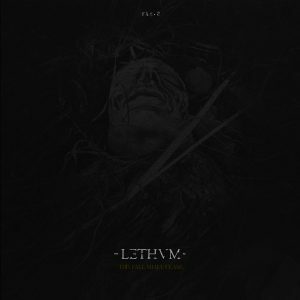 There is not one weak song on This Fall Shall Cease and Lethvm has released a record that will be on my turntable for quite a while.